to flawless execution on behalf of the customer! 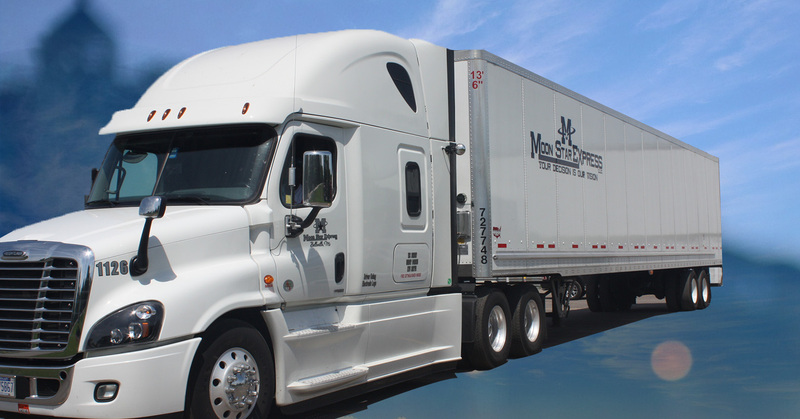 Over the years Moon Star Express has moved an abundance of different types of freight across the USA & Canada. Whatever your needs are we have a way to do it effectively and efficiently. 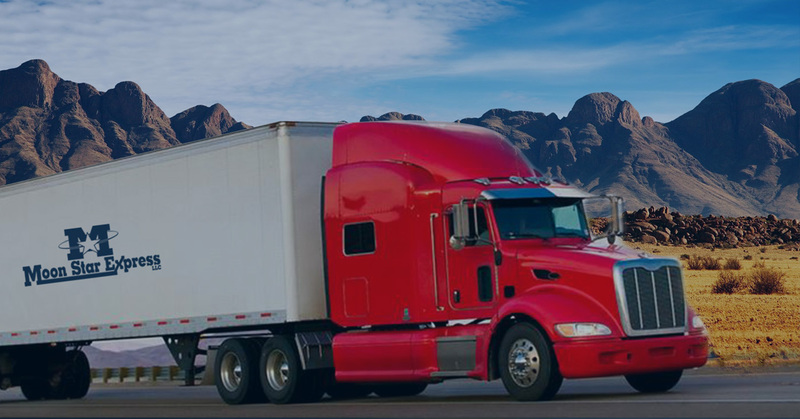 Every day is a new challenge developing relationships with both customers and transportation providers , finding innovative ways to get the job done . 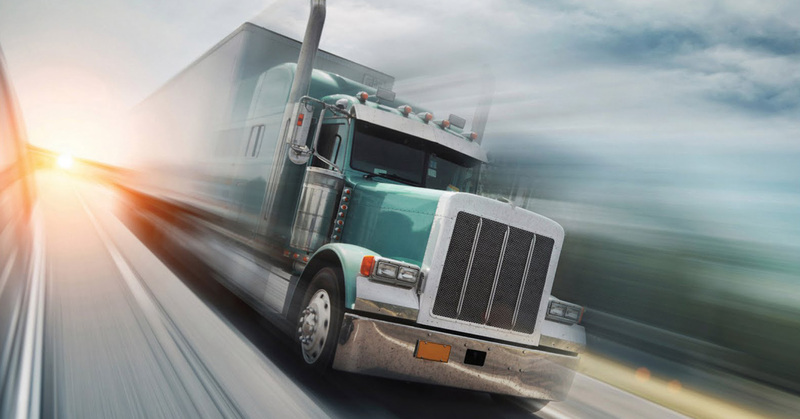 Your shipment is tracked constantly to ensure that your product will arrive on time . Finding the exact location or ETA of your shipment is just a phone call away.